In the next two weeks, I will be speaking publicly, and I wanted to invite you all to those events, but I also offer you a few of my current resources for this work. 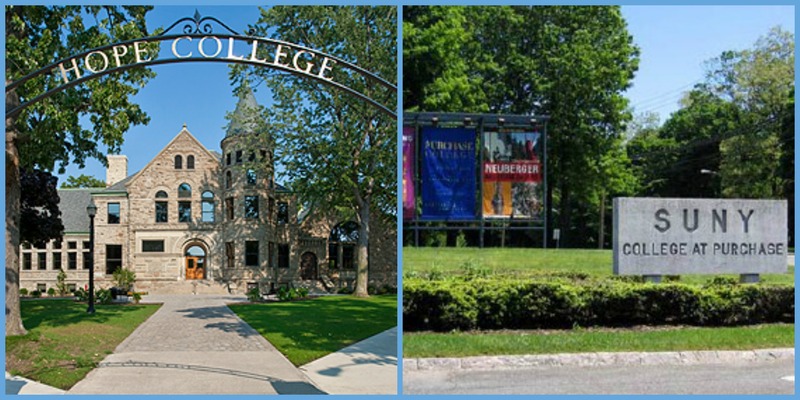 First, you are cordially invited to Hope College and SUNY Purchase. Both events are free and open to the public. The School of Arts at Purchase College is thrilled to present a one-day collaborative workshop, conversation, and performance program that deals with the intersection of dance, movement, social justice, and psychology. This project, funded by SUNY’s Network of Excellence, introduces work by a variety of artists, practitioners, researchers and theorists across various SUNY campuses and abroad. MOVEMENT/MOVEMENTS will feature examples and inquiries on how engagement in body-based arts can positively impact peace, conflict resolution and prevention, and diplomacy. Throughout the session students from the School of the Arts will provide a real-time visualization of the language and concepts introduced by the speakers. Featuring: Doug Varone, Shawn Lent, Jonathan Hollander, Chris Robbins, Roman Baca, Andrew Fitz Gibbon, Rachel Owens, Christina Merilees, and Melanie Gambino. Lastly, if you are interested in joining a Facebook group to share opportunities and resources in social practice dance, let me know. Master of Fine Arts (M.F.A.) at University of Maryland cultivating teaching artists. Look out for programs at Arizona State University with Liz Lerman now there looking at the arts and the environment, arts and equity. Next Level, Seeking Hip-Hop Artist-Educators to participate in an international exchange program. Daniels Spectrum Artist-inResidency for community-engaged professional artists. On-the-Move cultural mobility network’s list of residencies. International Peace & Collaborative Development Network forum listings of jobs, conferences, grants and more. Idealist volunteer opportunities and job postings. Design-Your-Own Volunteer Opportunities at your local children’s hospital, veterans’ affairs group, refugee center, homeless shelter, juvenile detention facility, or public or private religious school (insular or divided communities). Creative Time jobs, internships, fellowships, and volunteer opportunities. Artslink international grants and fellowships. Surdna Foundation grants for artists engaging in social change (not currently open). 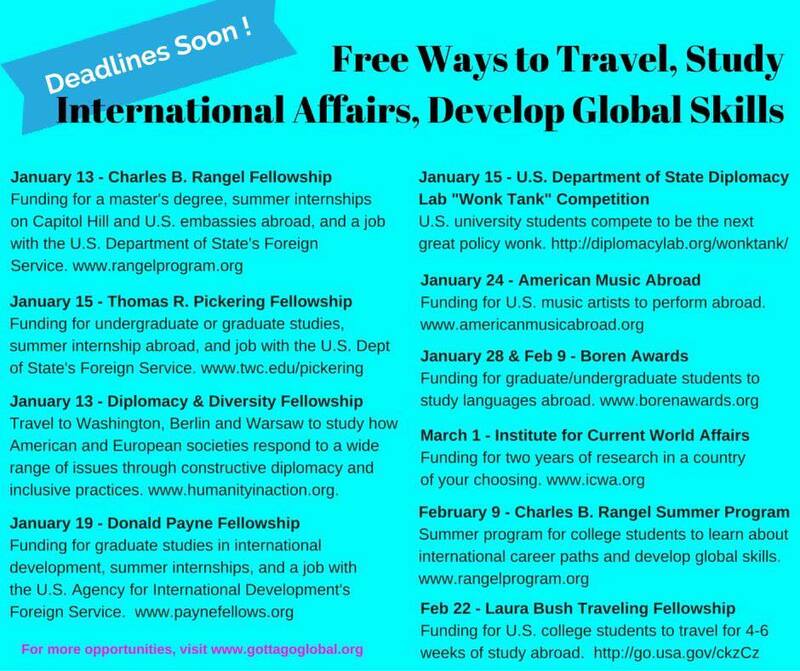 U.S. Fulbright Scholar Program (for artists, faculty, researchers or staff) DUE August 3 – This is the program I did. Let me know if you have questions or want my help reviewing your application! On Social Practice and Performance by Andy Horwitz. Arts-based Conflict Resolution, an interview with Michelle le Baron. Dancer Citizen online scholarly journal. 50 Titles, 50 Perspectives: A Reader’s Guide to Art + Social Practice by Broken City Lab. Dance, Human Rights, and Social Justice: Dignity in Motion by Naomi Jackson. Arts in the Public Interest Archives. Outside the Citadel, Social Practice Art Is Intended to Nurture (New York Times) by Randy Kennedy. How the Art of Social Practice is Changing the World, One Row House at a Time by Carolina A. Miranda. Alliance of Artists Communities resource list. Am I a Dancer Who Gave Up? by Shawn Lent (Huffington Post). Hi Shawn. I keep coming across your name on the internet, for the obvious reasons. Anyway, It makes me smile seeing a Shawn Lent making such a difference in the world. Keep up the good work. The family and I are heading to the park now. We’ll send sunny thoughts your way.